A brief article highlighting the general history of convict leasing in the development of Florida. Many people mistakenly believe that slavery ended with Emancipation during the Civil War. Florida, like all Southern states going through Reconstruction, soon enacted laws and codes that restricted the real and social movement of black people through segregation, forcing them into economies based on low wages and debts. 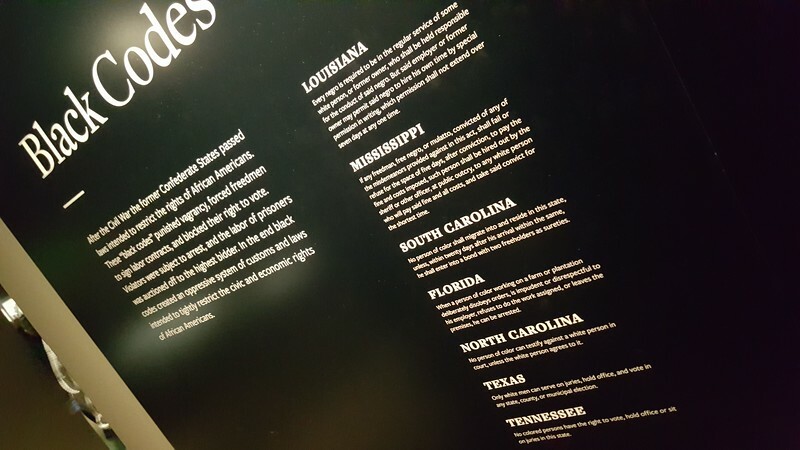 In Florida these were known as the “Black Codes,” and they ranked as severe as Jim Crow laws in Mississippi and South Carolina. One of these codes was an expansion of vagrancy laws, which were used to charge, convict and sentence people up to a year of labor. In a constant state of development since its acquisition, Florida was in dire need of laborers—especially after former enslaved people could no longer be forced to do the work. So the State created new ways to keep up with the pace of growth, satisfying not only the labor demands of development, but also the demands of racism. In 1877, Florida’s Governor George Franklin Drew codified the convict leasing system, whereby prisoners were leased out to private entities and industries. 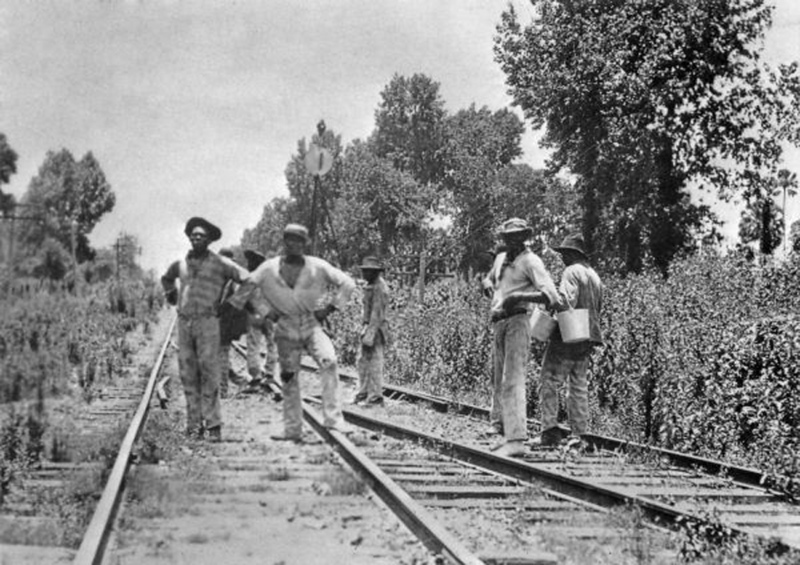 Convict leasing was simply a method undertaken by the Southern States to replace the economic setup of slavery. Black convict laborers were largely responsible for the construction of roads in Miami, including the Tamiami Trail. 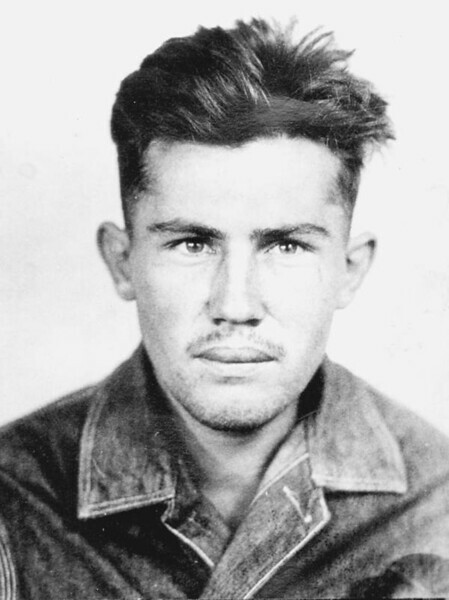 The convict leasing system was especially harsh in Florida, where convicts worked long days mining phosphate and turpentine, clearing out tropical landscapes, and laying roads in hellish temperatures without adequate food, water, or shelter. They were subjected to brutal punishment not unlike the cruelties performed during slavery, including whipping, solitary confinement, and torture. In chain gangs, groups of prisoners labored on roads. They would be whipped and put into sweat boxes, solitary confinement quarters that broiled in the Florida heat. In the most severe case, a man was tortured and killed at Sunbeam Convict Camp in 1932, near Jacksonville. After the Sunbeam incident and Civil Rights Movement, prison reforms were implemented. However, Florida’s inmates now provide labor to Florida’s Department of Transportation, Division of Forestry, and nonprofits rather than leased to private entities. Article by Aubrey Brown originally posted @florida.folk.history on Instagram. Aubrey Brown is an Ocala-based realtor with independently owned and operated Ocala Realty World.